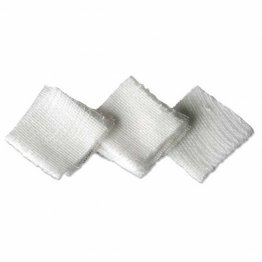 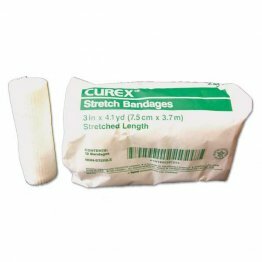 Gauze is useful for dressing wounds, prepping for electrodes, or for cleaning up bio-liquids. 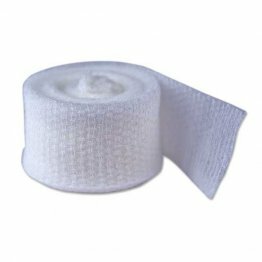 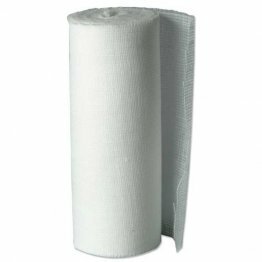 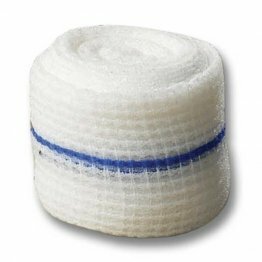 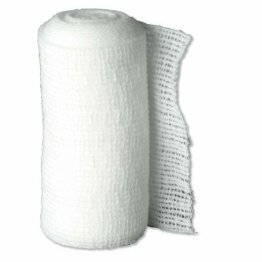 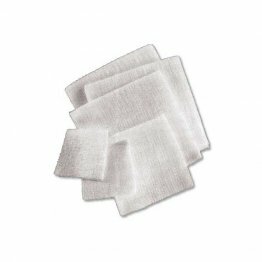 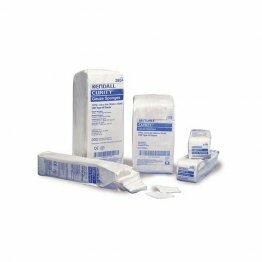 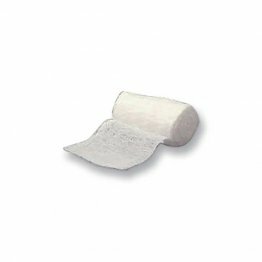 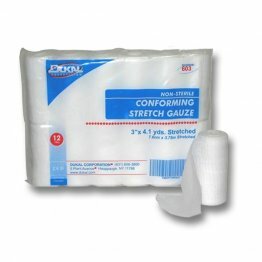 Gauze comes in rolls or pre-cut squares and is available in sterile form. 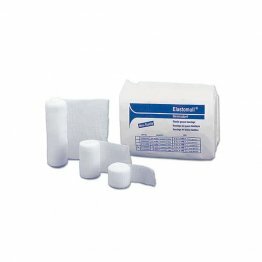 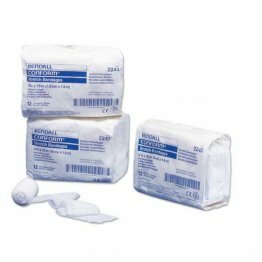 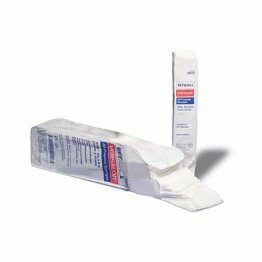 Find what you need at PatientSleepSupplies.com.